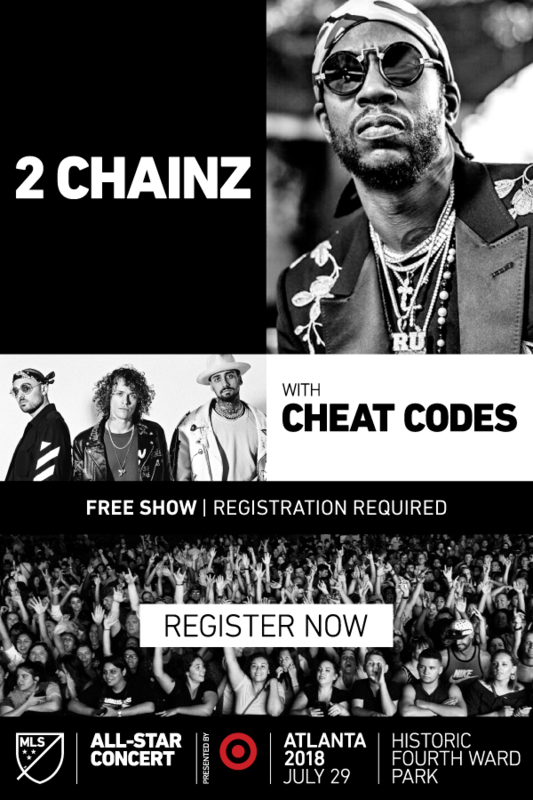 RSVP TO GET ACCESS TO THE ALL-STAR CONCERT PRESENTED BY TARGET HEADLINED BY HIP-HOP ARTIST AND ATLANTA NATIVE 2 CHAINZ! July 29th 6PM ET at the Historic Fourth Ward Park. Tickets are on a first come first serve basis. So get your tickets now.